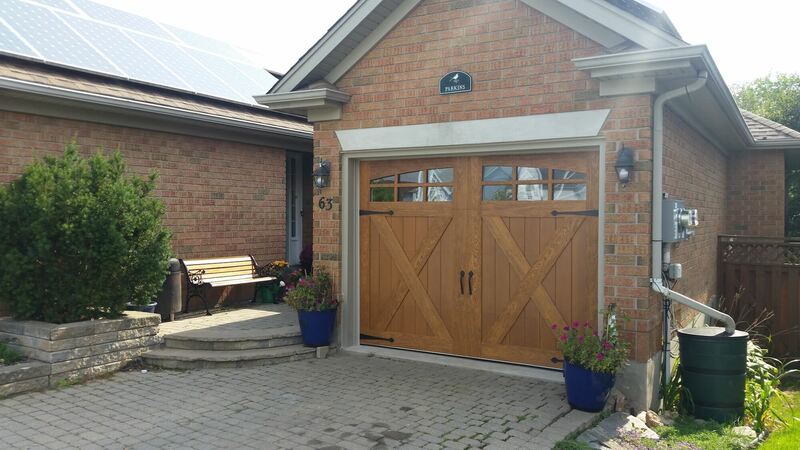 Home / Garage Doors in Guelph / What Type Of Garage Door Is Best For My Home? At Haws Overhead Doors, we carry and install a wide range of residential garage doors with a variety of features to fit your home. When it comes to garage doors, there’s no “one-size-fits-all” option, but we’re here to help you choose the best garage door for your home. One of the first things you should do when choosing a new garage door is to pick a style that complements the style of your home. If you have a traditional home, it’s best to choose a more traditional garage door, rather than a modern one. 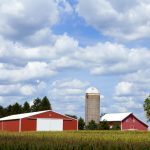 You can also choose your panel design, from carriage house panels to flush panels, long raised panels or short raised panels. Panels will add style and depth both to your garage door and to your home. If you’re unsure what style of door would look best with your home, try our virtual garage door fitting tool! Single-layer doors made up of a single layer of galvanized steel. Double-layer doors made up of a galvanized steel skin on the outside, with a thick layer of polystyrene or polyurethane on the back (to provide insulation and soundproofing). 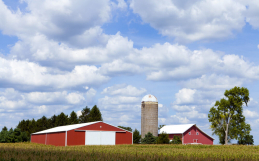 Triple-layer doors made up of the same layers as double-layer doors, with the addition of another layer of galvanized steel on the inside to protect the polystyrene or polyurethane from damage. Double-layer and triple-layer doors provide insulation and soundproofing, making them an ideal choice for homes with living spaces above the garage. The layered doors will also provide temperature regulation for your living spaces and can help your home be more energy efficient. 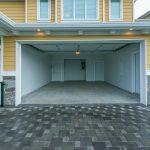 If you have a bedroom above your garage, or if you use your garage itself as a living space, you should pay attention to the R-value on the garage door. A garage door with an R-value of at least three is required for moderate to temperate climates, whereas R-values of 10 or more are better for colder climates. 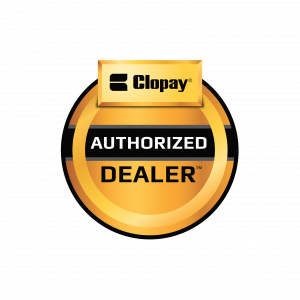 Choosing the right garage door for your home doesn’t stop at the garage door itself. There are many accessories and features to choose from that will help you update an existing door, or enhance your new one. Hardware, like simulated windows and hinge and handle sets, will add an aesthetic touch to your garage door without any major renovations. Home automation systems are also an important consideration when choosing your new garage door. Your garage door opener may be equipped with WiFi so you can connect it to your smartphone or tablet, or other features including remote keyless entry and door monitoring for your convenience and peace of mind. At Wm. 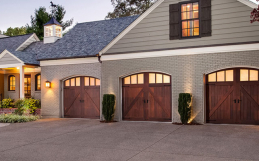 Haws Overhead Doors, our team can help you choose the best garage door for your home. 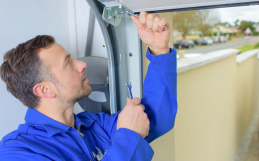 We also provide installation and repair services so you can keep your garage door running smoothly! Contact us today.